Here’s where the fun begins! 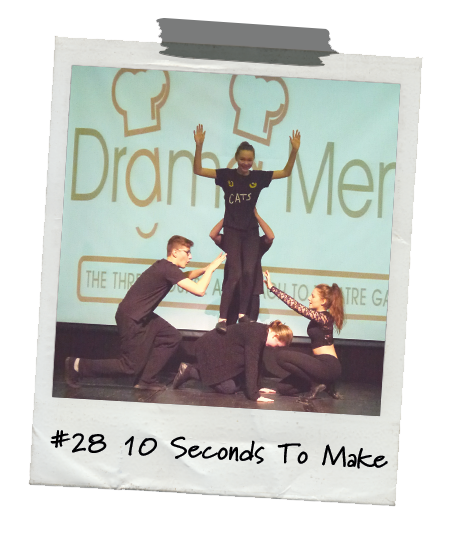 It’s time to start playing with your food!…Once you have found a particularly successful menu combination; why not share it with the Drama Menu community? 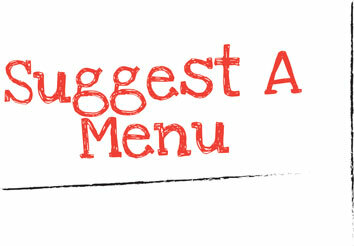 Let us know what worked and tell us about any tasty side orders (additional stimulus / drama exercises / theatre games) that were used to spice up the lesson. 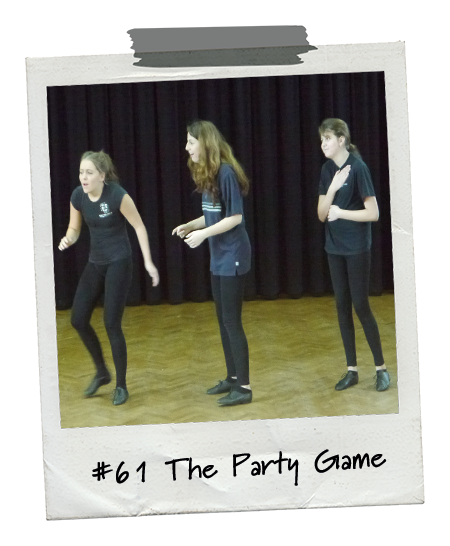 Finding exercises that complement each other is the key to providing a cohesive, progressive and inclusive drama session and as Drama Menu contains a possible 1,000,000 theatre game combinations… we need your help! 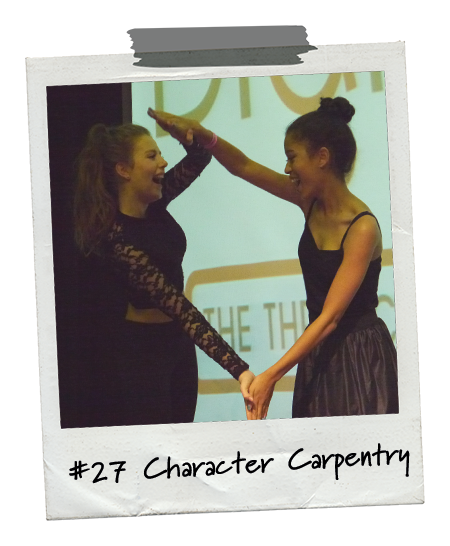 The Suggest A Menu tool is a fantastic for theatre practitioners to share their experiences, to help others get the very best out of the exercises and most importantly, to get the great results in the drama class. 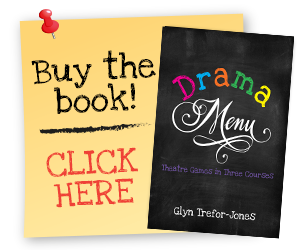 So, pick up your copy of Drama Menu and let us know your most creative and progressive theatre game combinations…select an Appetizer (or two), a Starter, a Main Course and a Dessert (if required) from the collection of theatre games and drama exercises and we’ll share your ideas with the drama teaching world!